AUDRA what part of nebraska r you from? Good to see some Nebraska people showing the Bronco love. 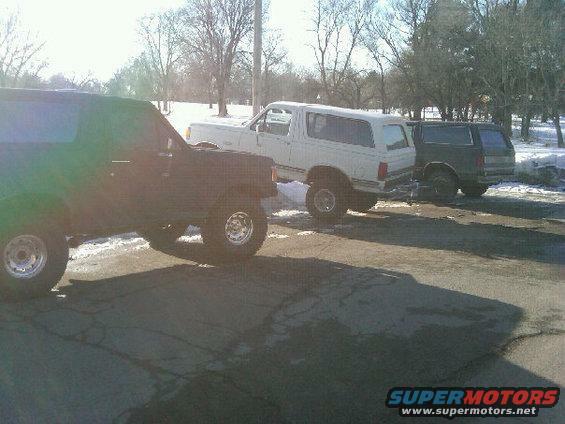 If you've drove your Bronco in Lincoln then you have probably seen me waving at you. 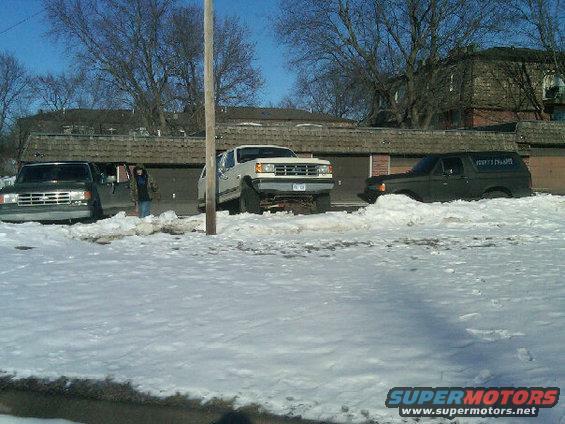 jworlwide, I am pretty sure that I sold that Bronco to you. I missed it so much that I had to go out and buy another one. 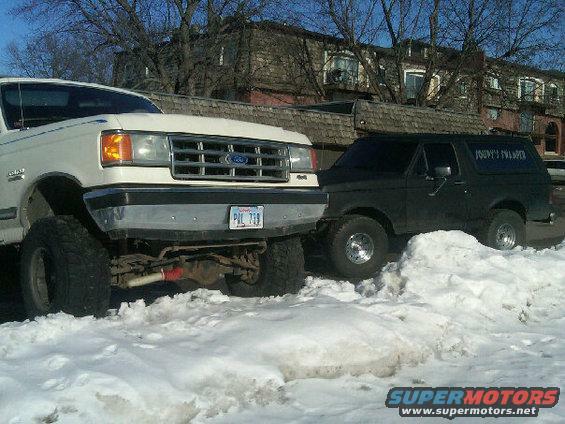 Does your bronco have a SCC milford sticker in the windshield? I took the SCC sticker off but yeah thats the one! I just sent you a PM. I just saw at Blair auto mall a 96 eddie with 5.8. looks pretty rust free I think it has 180k on it. 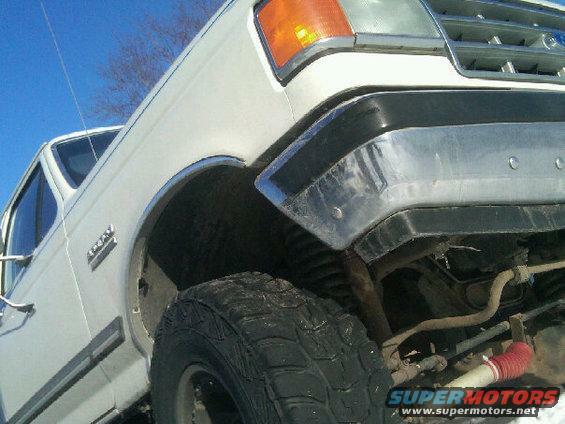 Bronco Info: 90 XLT 5.0L Warn hubs, 31's a work in progress. I've got a black 90 bronco that I roll around lincoln in, me and 87bronco35 go way back been buddies since diaper days. Haha, pretty much all stock, part time jobs don't make for very fast truck projects but it'll get there. in due time my friends, in due time.